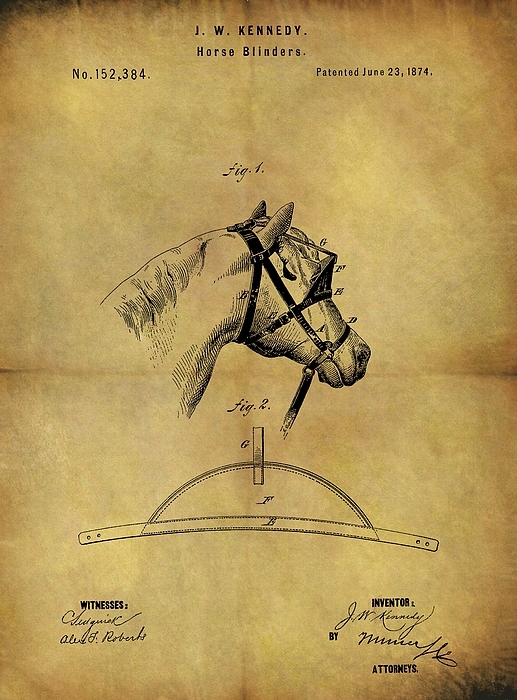 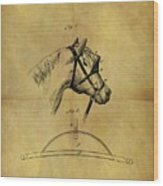 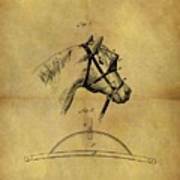 There are no comments for 1874 Horse Blinder Patent. Click here to post the first comment. 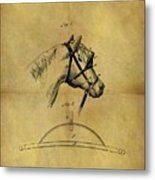 Blinkers, sometimes known as blinders, are a piece of horse tack that prevent the horse seeing to the rear and, in some cases, to the side.